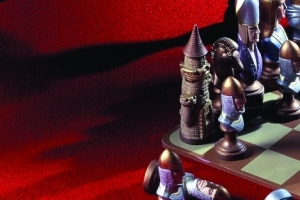 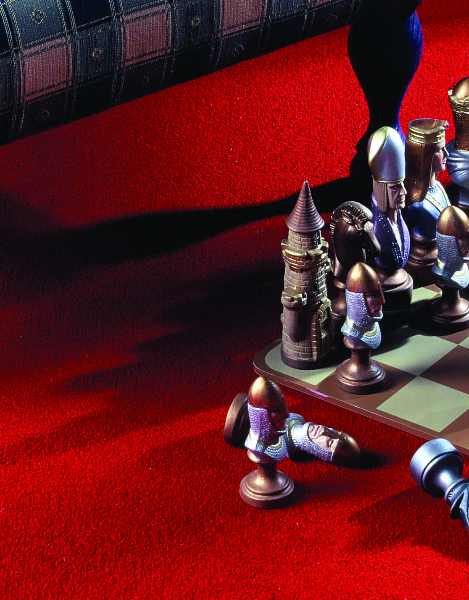 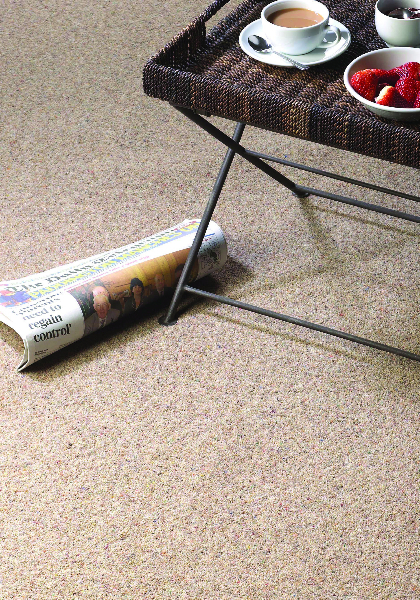 With our Choose At Home service, you’re sure to find the perfect match. 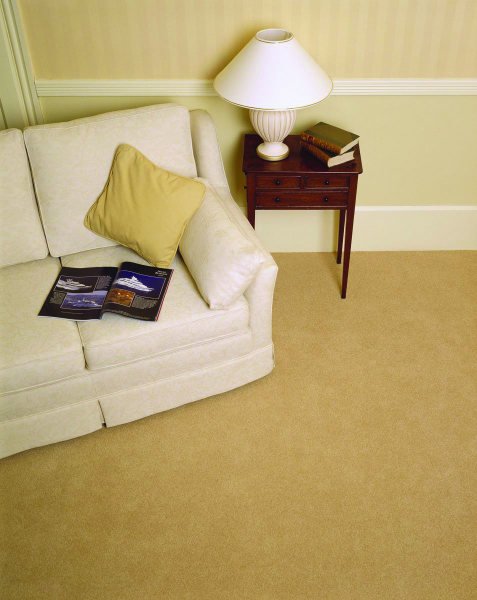 Compare carpets and flooring in your own home or office to eliminate guess work and make the right choice. 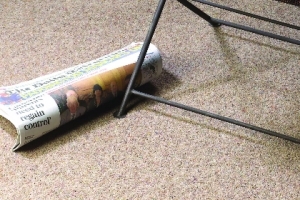 This is a completely free service. 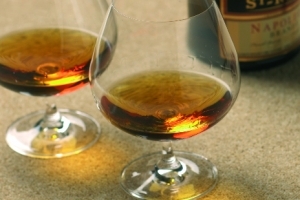 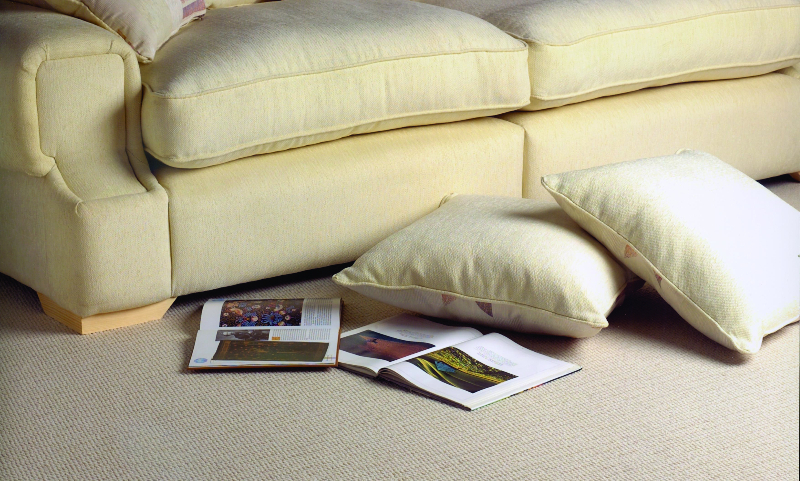 Simply arrange a time for us to visit, compare our range of samples, and we’ll take some measurements. 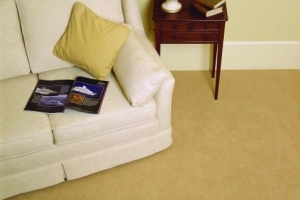 Then we’ll give you an obligation-free quote. 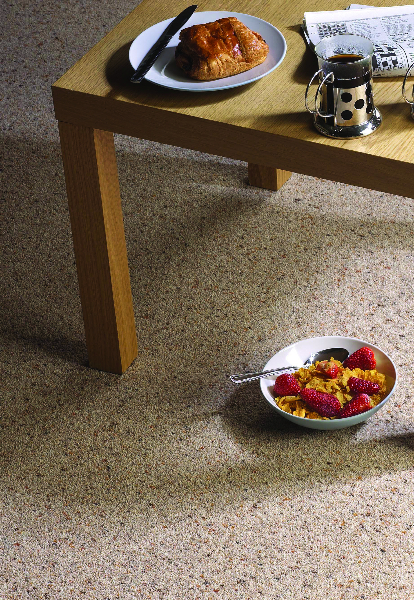 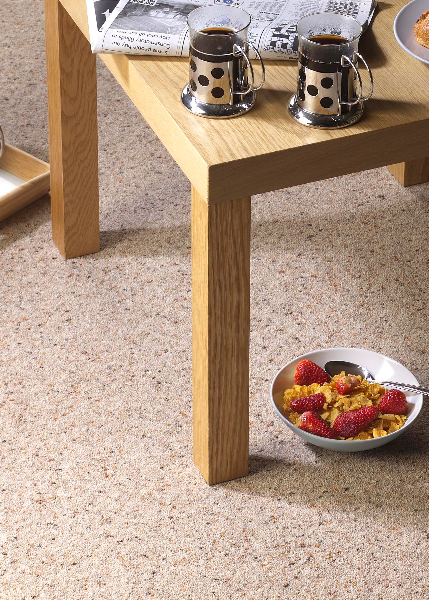 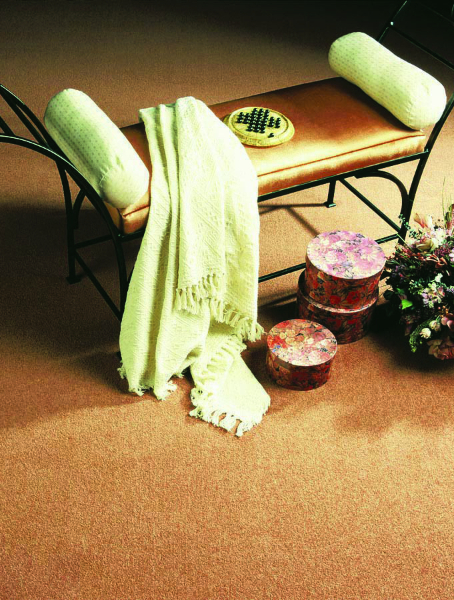 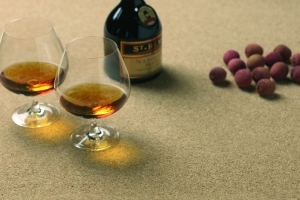 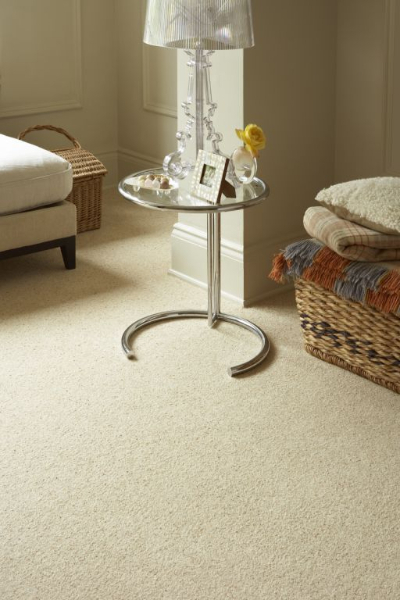 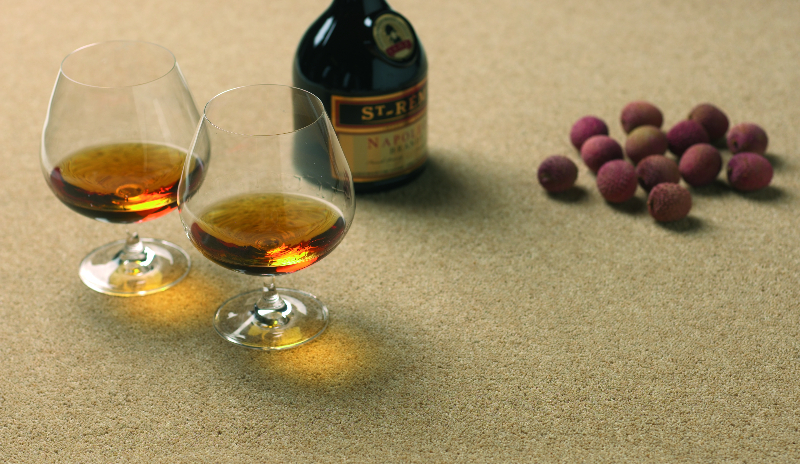 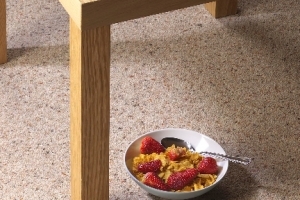 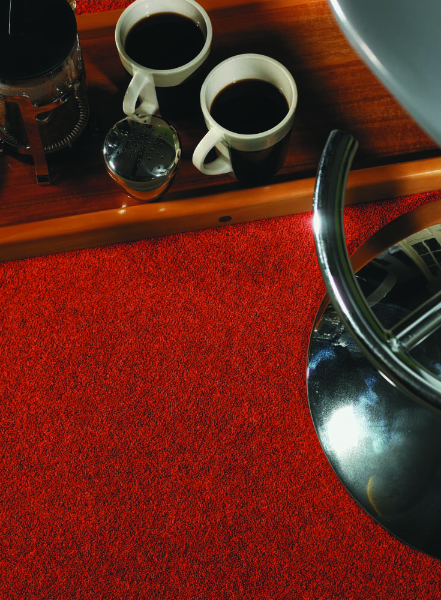 Choose from 100% stain resistant carpets, wool blends, or even carpets made with recycled fibres. 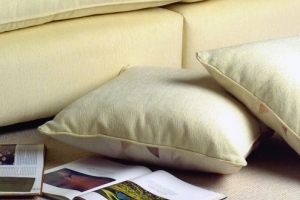 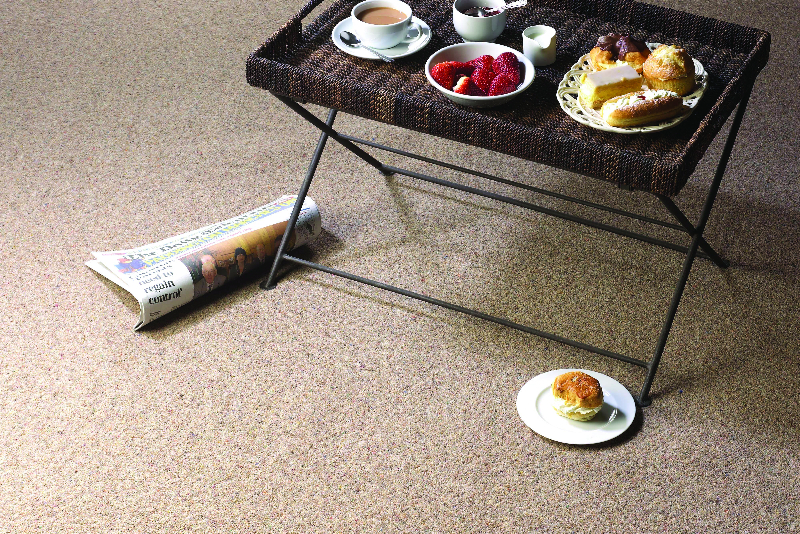 Everything in our range is available for fast delivery and fitting. 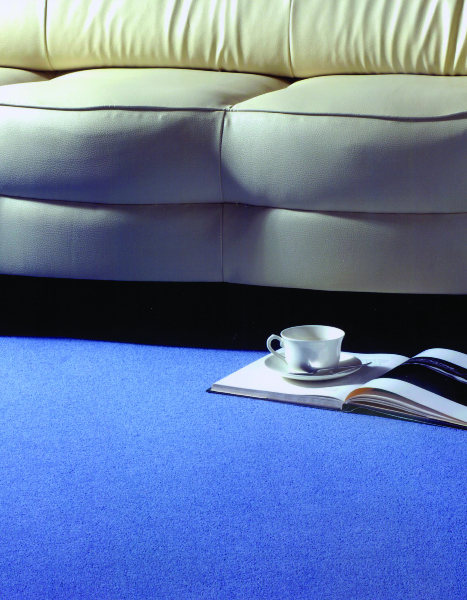 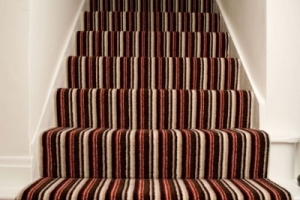 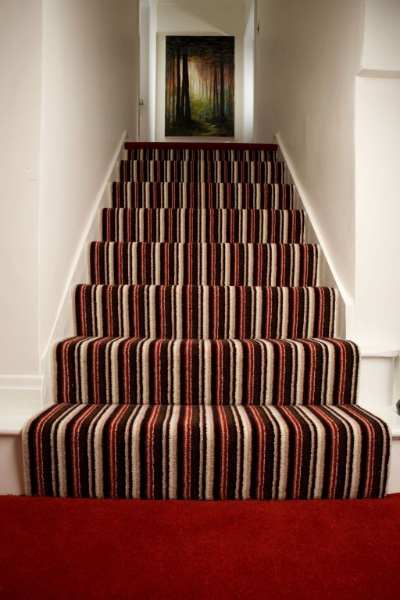 For more information on any of our products or to arrange your free home visit please click here for a free quotation or call Surefit Carpets Sheffield on 01143 217511. 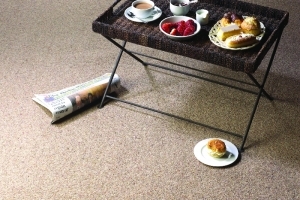 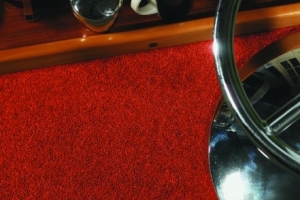 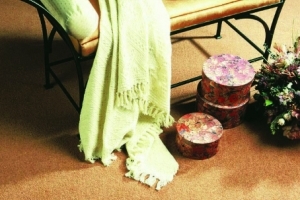 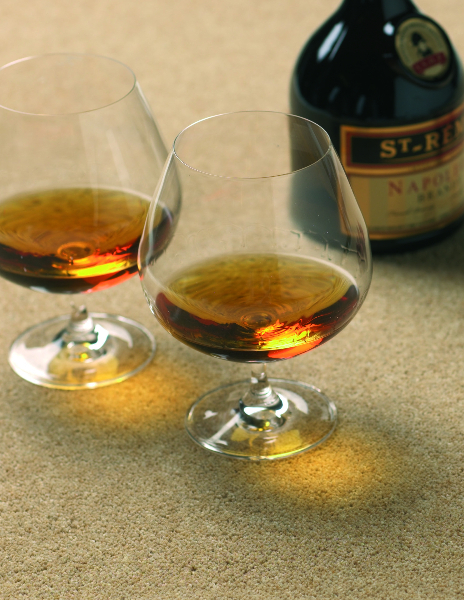 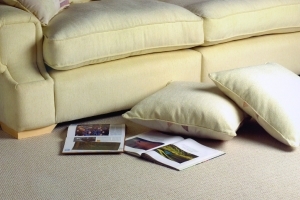 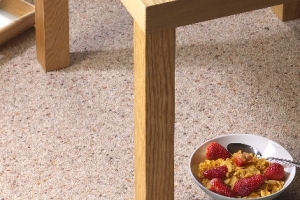 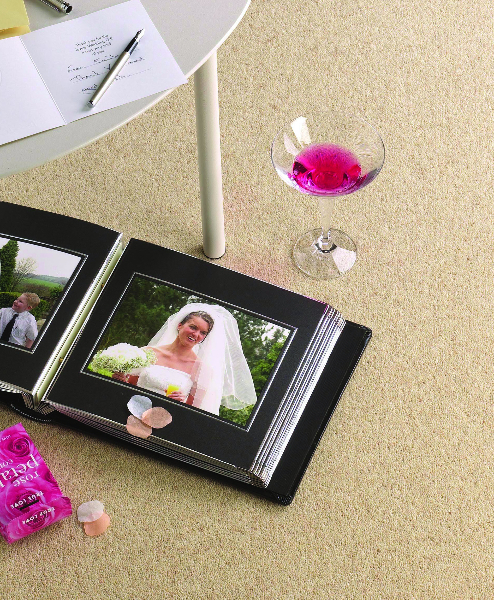 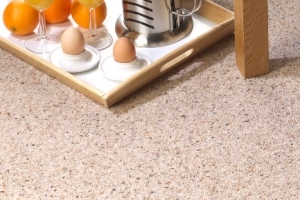 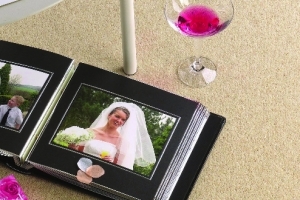 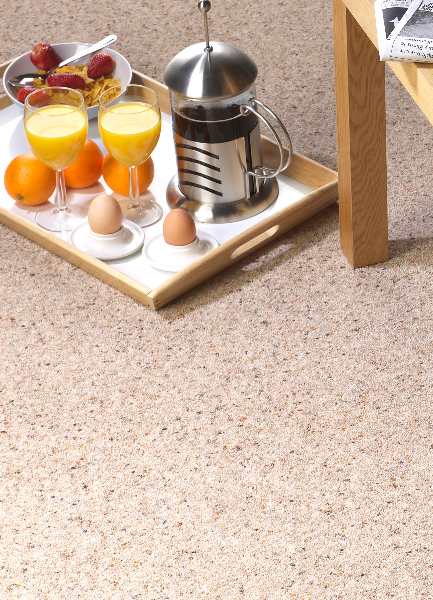 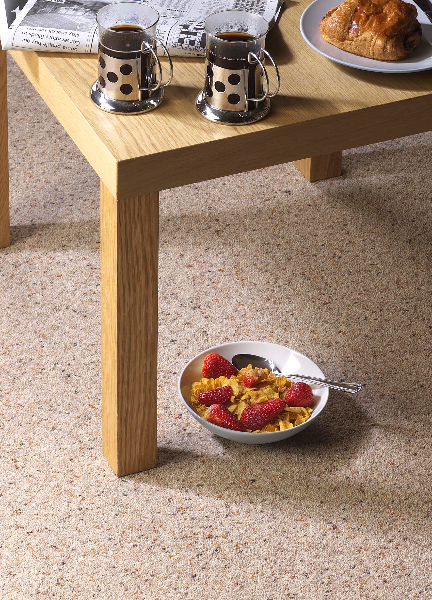 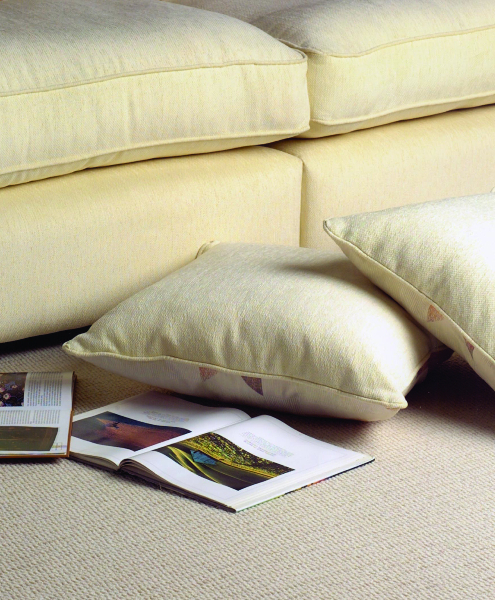 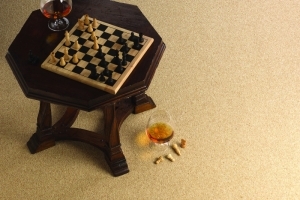 Our selection of carpets range from £6.99 to £89.99 per square metre. 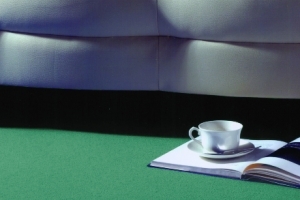 Rest assured that all work is fully guaranteed. 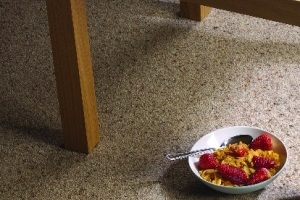 Don’t worry if your current flooring is stuck. 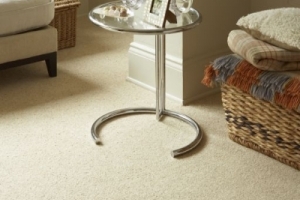 Our specialist machinery makes easy work of removal and uplift. 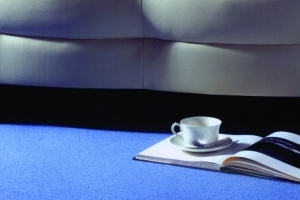 We also supply schools, nursing homes and all commercial areas with carpets and carpet tiles. 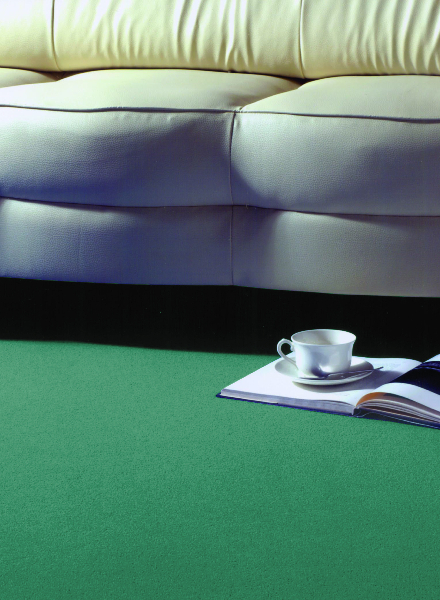 So if night or weekend work is required, that’s fine by us.